This Diwali bring home these beautifully decorated brass bags for use as flower pots or otherwise. 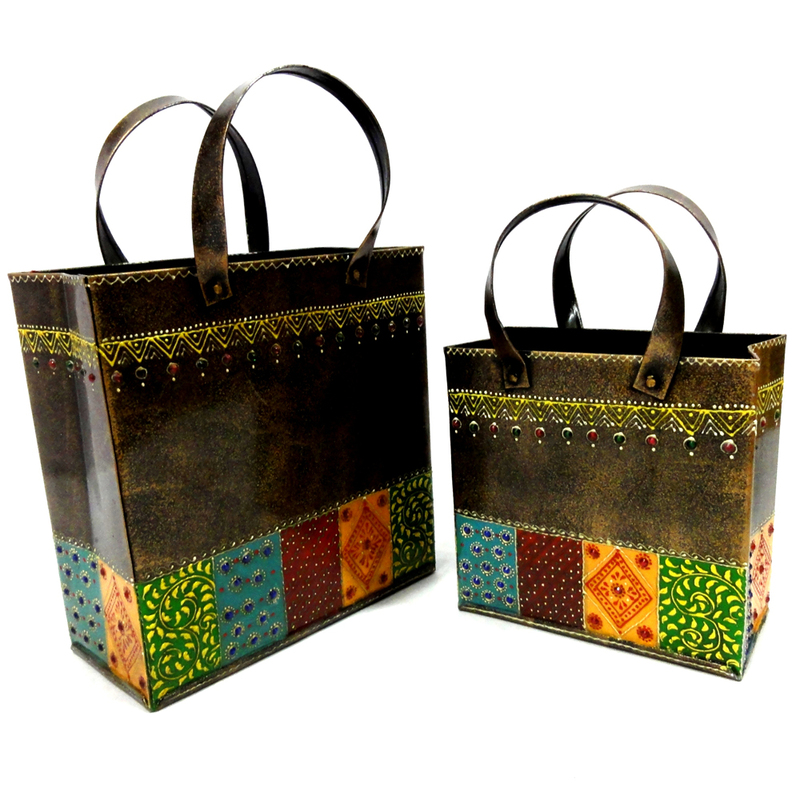 These gorgeously painted brass bags can be a perfect Read More..accessory for decorating your drawing room, and can be put to differnet use. Hang them from the wall, keep charming flowers in it and enliven the atmosphere inside or use it purely as a decorative item. Also, gift this exclusive item to people you care about and get appreciated. Show Less..